Xemptor Consulting Limited, based in rural north Lancashire, is an advisory and training organisation focused on purchasing and procurement strategy development, operations improvement, organisation and skills development and transformation activity. Working with clients’ procurement and other core business functions, we aim to deliver the broadest range of sustainable cost, value and process improvements on their behalf – with a clear return on investment in our services. 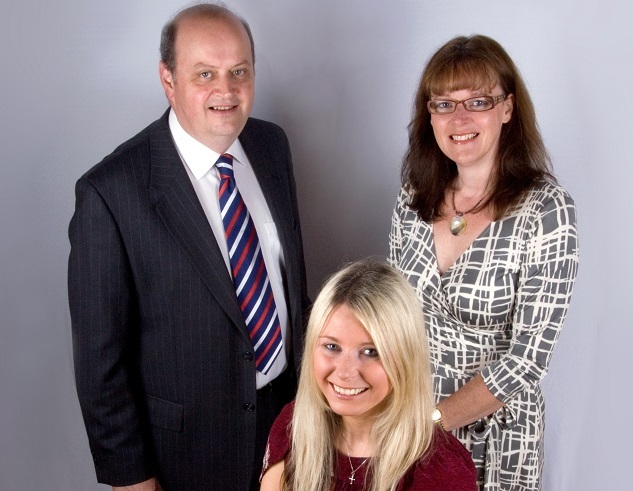 Founded in 2007 by directors Mike and Clare Farnworth, each has nearly 30 years’ purchasing experience in the UK and overseas. Both held senior management positions in procurement in the automotive industry, latterly at BMW Group and Jaguar Land Rover, and have worked subsequently for ‘blue chip’ clients across sectors and industries, predominantly in automotive, but increasingly in aerospace, aviation, food and beverage, marine, defence, pharmaceutical, transportation, financial services and packaging. Xemptor Consulting has a wealth of experience in people development, sustainable procurement, change management and supply chain optimisation. Through our work with The Chartered Institute of Purchasing & Supply (CIPS), we are leaders in the definition of sustainable procurement principles and best practice. We are proud to have been selected as provider for a number of successful NAA Business Excellence projects. Xemptor Consulting seeks out and partners with organisations with complementary skills to extend the reach and effectiveness of client projects: partner competences include logistics, human resources, finance, new product development, supply chain and manufacturing process optimisation.